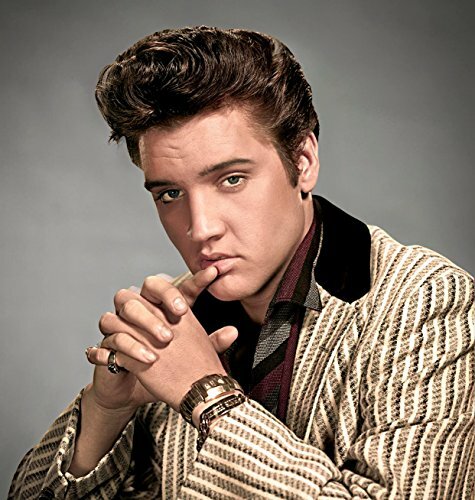 ELVIS: A GENEROUS HEART is a tribute to the King’s great and giving heart. 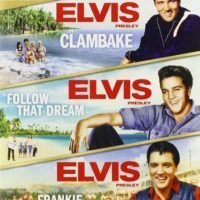 Featured are interviews with Elvis Presley’s personal jeweler, Lowell Hays; his lifelong friend George Klein and Johnny Phillips from the Sun Records legacy. 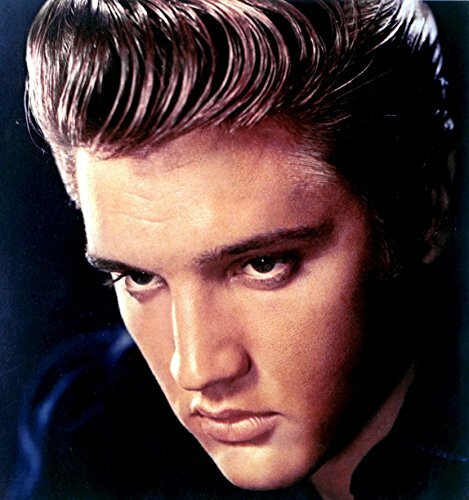 All of them speak on camera about the many touching and generous acts of kindness they saw Elvis do for his fans and friends. 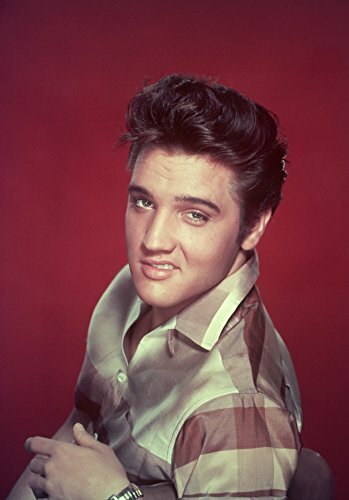 Whether it was paying off people’s debts or mortgages, buying them homes or cars, removing his own jewelry at concerts and giving it to a fan or buying a disabled person a new wheelchair – if it touched ELVIS’ GENEROUS HEART…he helped. 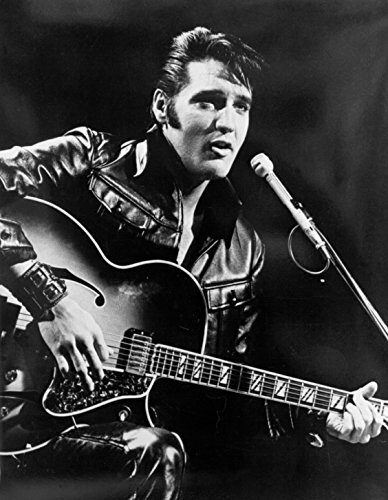 He gave many concerts to raise money for special causes, such as in 1975 when his concert proceeds went to the victims of a tornado; a deeply personal experience Elvis had as a child when a tornado tore through his hometown in Tupelo, Mississippi and killed many people. 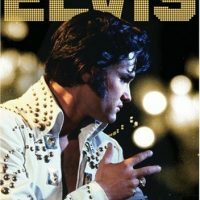 This unique film – ELVIS: A GENEROUS HEART is unlike any other film about Elvis that has ever been made. 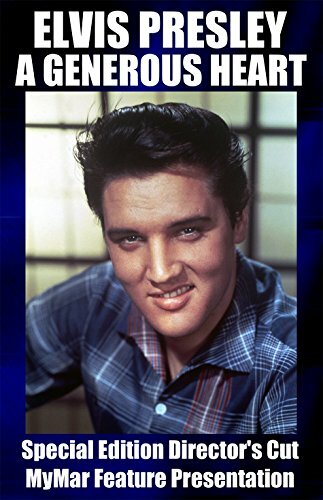 MYMAR ENTERTAINMENT shot the film on location in Tupelo and Memphis, also giving us an inside view of Presley Place and The Elvis Presley Memorial Trauma Center, both charities that Lisa Marie and Priscilla Presley have given their time, name and money to in order to carry on Elvis’ generous heart. 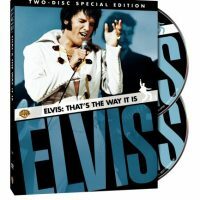 This film is a MUST for any ELVIS PRESLEY fan who wants to understand Elvis Presley in a whole new way. 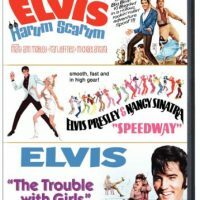 A great addition to someone’s ELVIS collection of DVD movies and videos.